The main products of GINYO Siping Steel Strand Co., Ltd. are prestressed concrete steel strands with an annual production capacity of 50,000 tons. 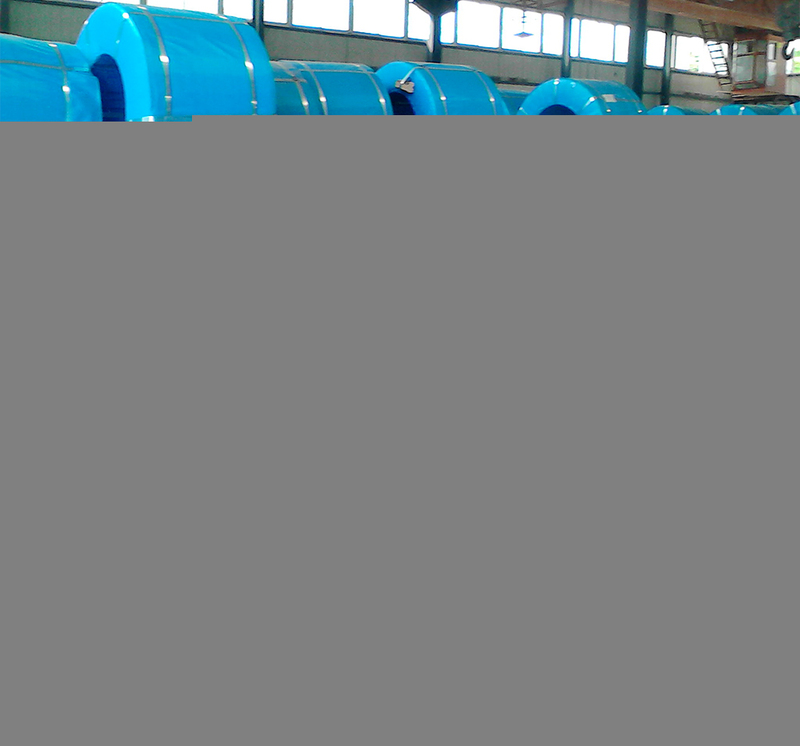 The company predecessor is Tonghua Iron and Steel products Co., Ltd. It was bought by Jilin Province Golden Bean Group (renamed "Golden Bean Investment Holdings Co., Ltd." on January 31, 2018) in November 2017 after the company went bankrupt. The company was established and registered through investment by the subsidiary holding enterprise of Golden Bean Group- GINYO Transport Facilities, set up the company which called: GINYO Siping Steel Strand Co.,Ltd.